ISLAMABAD: Samsung the global leader in technology and electronics – recently launched its highly-anticipated A7, J4+ and J6+ series of mobile phones. 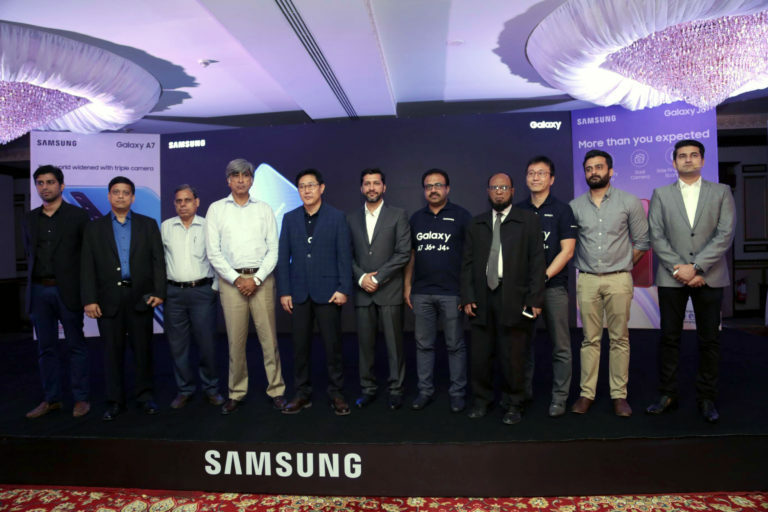 Samsung has always put innovative technologies in the hands of consumers. The all new A and J series have surpassed industry expectations.